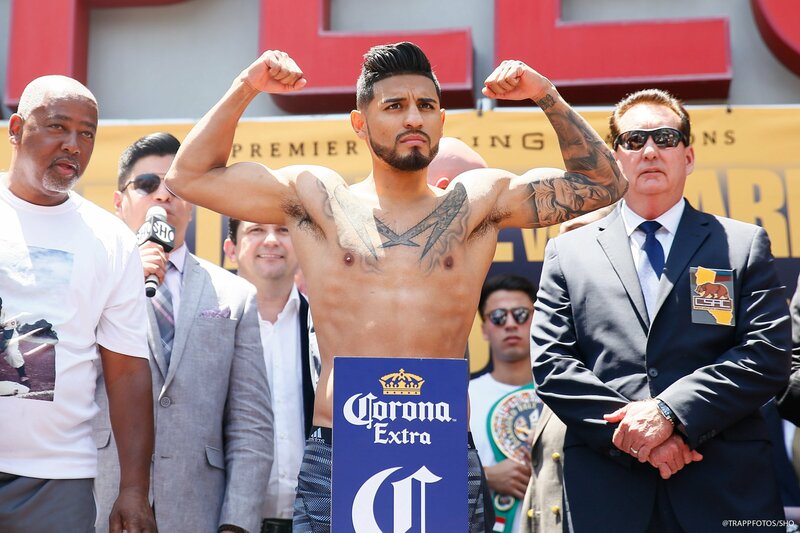 Mexican boxing warrior Abner Mares is remaining skeptical about the whole piece of Mayweather vs Pacquiao 2 news despite both fighters saying the fight will happen on social media. Mares is looking for an opponent at the moment and has been heavily linked with a fight against Gervonta ‘Tank’ Davis. Whether or not that happens however remains unclear, at least next up. Davis appears to need to lose a lot of weight at the moment to make his fight weight and is also at odds with his promoter Floyd Mayweather. “I woke up to that. I don’t know if it’s going to happen already in December. I think he’s trolling. Mayweather has started as a strong favorite in the eyes of sports books but the question remains will it actually happen. Pacquiao said this week it will be finalized and if it doesn’t get done – he will finalize at least a fight before the end of the year against someone.